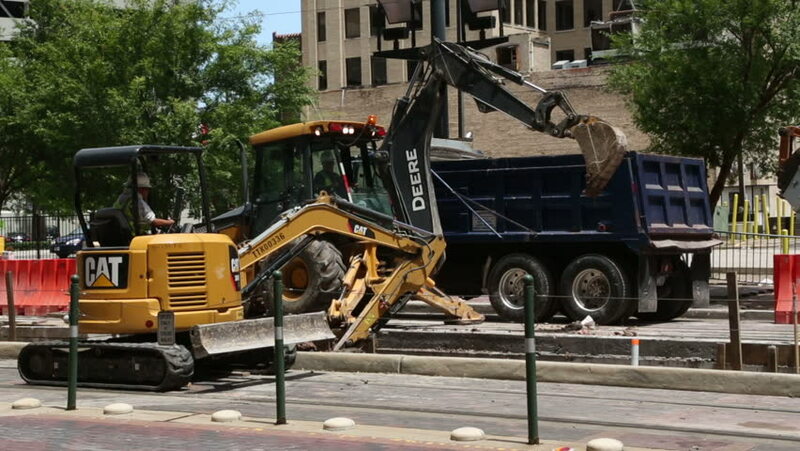 HOUSTON, TEXAS/USA - MAY 8: Diggers and construction workers make downtown Houston tram extension on May 14, 2013 in Houston. hd00:09CHIANGMAI, THAILAND - MAY 9 2016: Crane truck of Pcc Piboon Concrete. Clip at road no 1001 about 8 km from downtown Chiangmai, thailand. hd00:15ATHENS, GREECE - MAR 25, 2015: During Military parade for the Greece Independence Day is an annual national holiday, on this day, Greeks pay tribute to the heroes of the Revolution 1821-1829.
sd00:06Special freight truck loads logs on trailer. Timber harvesting handling.